It’s a dream come true working with Christian and being welcomed into Peter’s Wingnut family. Traveling to their facility in New Zealand has been nothing short of mind-blowing, I feel like I’ve learned more about moviemaking in the past six months, than most could hope to in a lifetime. I am extraordinarily grateful to Peter, Fran and Christian for this opportunity and their friendship. Scoring Mortal Engines pushed me to my limits, it’s an incredible project to be part of. 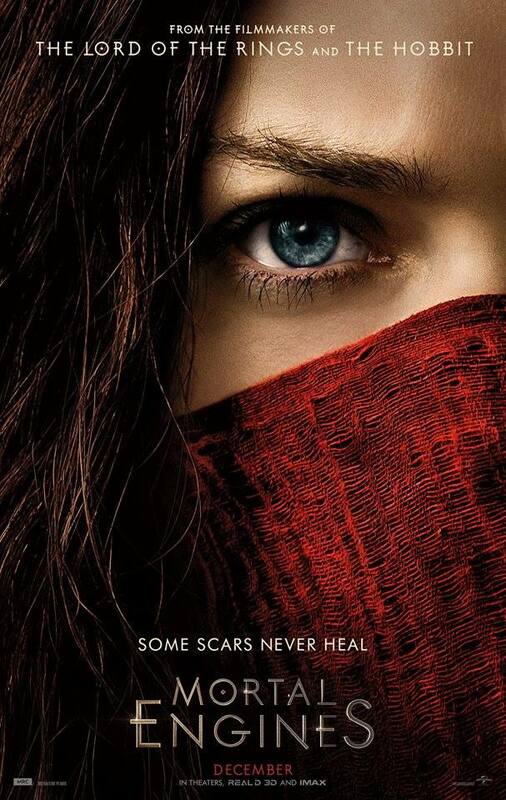 Mortal Engines is based on Philip Reeve’s book of the same title and set thousands of years after civilization was destroyed by a cataclysmic event. Cities survive a now desolate Earth by moving around on giant wheels, attacking and devouring smaller towns to replenish their resources. The film comes out Friday, December 14. Hope you can enjoy it in theaters!